122 p., 15,5 x 21,0 cm. 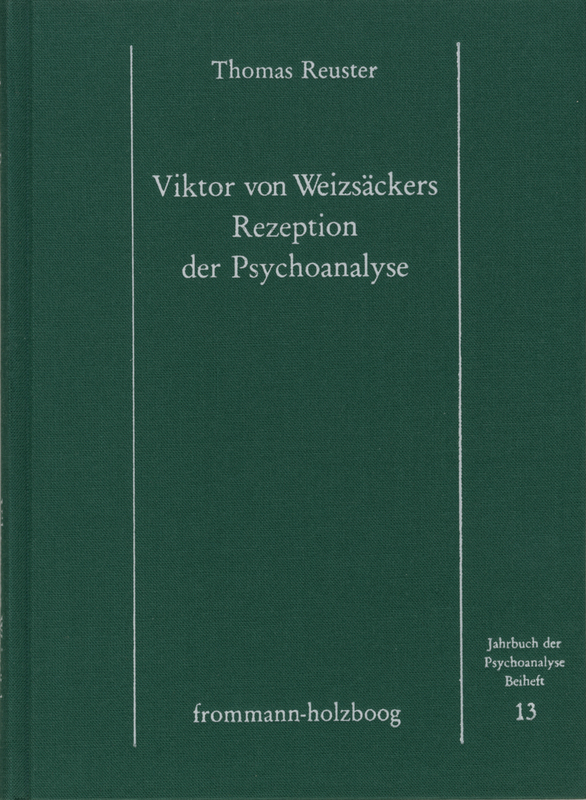 Viktor von Weizsäcker, one of the founders of modern psychosomatic medicine, summarized its relationship to psychoanalysis as follows: »Psychosomatic medicine must be based on deep psychology or it will not be at all.« A comparative analysis of texts by von Weizsäcker and Freud shows that behind this belief of Weizsäcker‘s there was an impressive personal and scientific ambivalence towards Freud. Weizsäcker‘s concept of »anthropological medicine,« although unthinkable without psychoanalysis, does indeed have an independence whose advantage is described by the author, in particular from a practical and therapeutic point of view.